This past summer we had the occasion to do a week long road trip through some absolutely beautiful country in northeast New Mexico and the panhandle of Texas. We have family that lives abroad and only makes it to the states for any measurable amount of time every few years for a few months in the summer. A wonderfully unique and typically new Mexico mountain town home was rented and nearly thirty people of all ages and from literally around the world converged onto Taos NM. From the back porch of the courtyard of the rent house in the Taos valley you could see Wheeler Peak, the highest peak in New Mexico at 13,161 feet. Wheeler Peak lies within Wheeler Peak Wilderness area, within the Carson national forest. It is among the original suite of designated wilderness areas in 1964, originally it encompassed 6051 acres and in 1980 was expanded By the New Mexico wilderness act to 19,661 acres. Just a ten minute drive west is the Rio Grande Gorge Bridge. 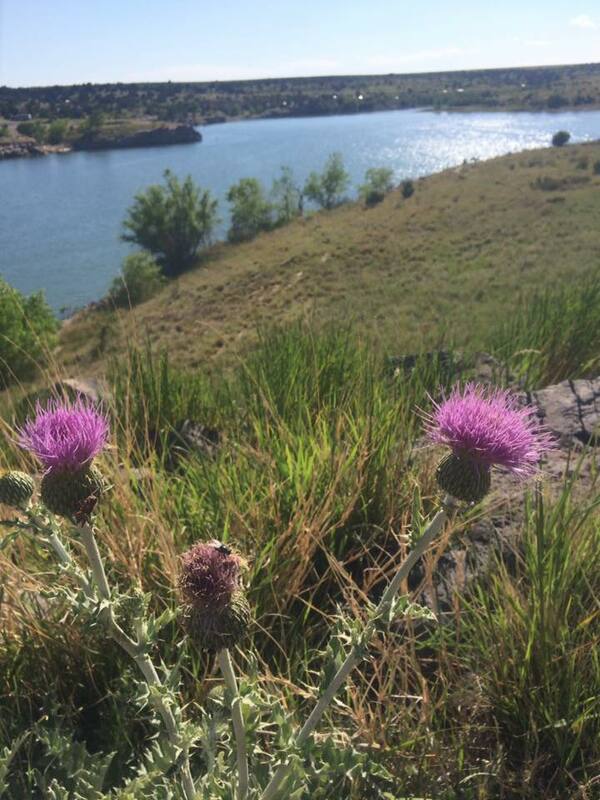 A tourist pinch point that offers stunning views from Highway 64 down 565 feet to the Rio Grande River. It is a gateway of sorts to the Rio Grande Del Norte national monument that encompasses 242,555 acres of public land and boasts two BLM recreation areas. Taos, while arguably a predominantly ski town is literally surrounded by public land. Skiing, rafting, hiking, fishing, hunting, camping, climbing, and on and on are at your fingertips, and all on public land. One day we hiked Williams’s lake trail, a trail that takes you up the mountain to, you guessed it, Williams Lake and eventually to the summit of Wheeler Peak itself. Toddlers in tow we were not out to bag the peak, in addition, despite it being July, crampons were still suggested to complete the hike due to the heavy and slippery snow packed from last winter. The U.S. forest service trailheads start in the Taos Ski valley within the Carson national forest, and lead you to the Wheeler Peak wilderness. The trail starts around 10191 feet and peaks just before the lake at 11142 ft. Once past the lake the trail continues to the summit of Wheeler Peak. The hike to the lake, which is about a 4 mile round trip, is considered moderately difficult depending on the season, with the hike to the peak being more advanced mainly due to possible trail conditions due to weather and elevation. We were blessed with baby blue alpine skies, perfect temperatures, and the relaxing sound of a rushing mountain stream that parallels the trail for much of the hike dumping and endless supply of melted winter snow deep into the summer months. We hiked just shy of the lake around the trails peak elevation and were forced to turn around do to slippery packed snow and ice. 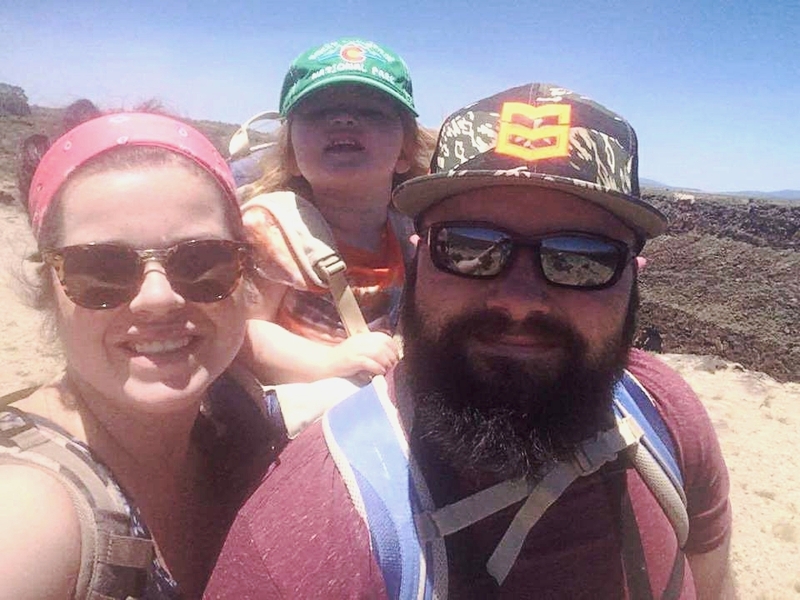 Not having the proper climbing equipment and a toddler in tow we felt it the best decision. On the climb up I had noticed a beautiful spot for a picnic lunch. In one direction it was looking down upon the creek and across the canyon, to the other it looked up and had a view of a few clear cuts and dead falls that fingered their way up to the top of the ridge. Most of the extended family had headed back to the trail head. My wife and I decided to eat lunch in this beautiful spot and glass for wildlife. We ate a lunch of grilled venison wraps, loaded with spring greens, jalapenos, and hummus. Stella was on cloud nine, she thought she was not only on top of the world but the world’s greatest hiker. I was proud of how well she had done. I had carried her the initial way up but she insisted on getting down and exploring for herself. I of course was also somewhat preoccupied with finding wildlife. Elk, deer, sheep, whatever I could lay eyes on. I had it all, tripod, spotting scope, binoculars, etc. So far I had yet to find any signs of life besides songbirds. At one point a middle aged couple made their way up the trail and the man stopped and asked me if I was bird watching. “Well, umm, I guess. “ I said. “It’s really for any wildlife really. I’m hoping to find some high altitude bucks or sheep to get some video of.” I admitted. Now, I don’t hide the fact that I am a hunter, obviously, but summer months on an extremely popular trail on public land where everyone is free to roam and visit you never know the viewpoints of who you will run into. The hiker community and hunting community despite having so much in common have traditionally clashed to a certain degree. With this in mind I left out the fact that I was hiking with my hunting pack and optics that I use for such, much less we were eating venison for lunch. The man again went to ask me something and as he did I noticed movement just a few hundred yards above us on one of the clear cuts up towards the ridge. “SHEEEP! !” I whispered as loudly as possible. I barely saw what walked across the clearing but I was positive it was bighorn. Over the next few minutes we watched a handful of rams feed across that high alpine meadow in and out of the thick timber just shy of the tree line. It was a beautiful, fulfilling experience and made a wonderful day of hiking into a magical afternoon. The curious couple that we had just met could not believe their good fortune of seeing the sheep as well. I couldn’t help but think about all the efforts that came before to ensure that sheep were on this mountain. Historically, it is bighorn country, but due to many reasons the sheep there today are in fact reintroduced. It spoke to everything that the argument for conservation strives for. We were in designated wilderness area, within a national forest, watching animals we almost lost a hundred years ago, in their natural habitat. Stella and I enjoying a picnic in the high country. The bighorns fed in the clearing above us. Stella hydrating after a hard hike. The next day we drove to the Rio Grande Gorge Bridge. The rest area and small roadside park is across the bridge from Taos; there they have a small gathering of vendors selling anything from ice cream to jewelry. Here is also the parking area for some of the trail heads for the Del Norte national monument, providing access to the recreation area as well as the entirety of the BLM managed area. This area boasts recreation of all kinds including hunting. Coming off the previous day’s high of spotting sheep in the high country I wasn’t about to leave my optics at home. I dropped Meghan and Stella off at the vendors and drove up to the trailhead area to park. As soon as I got out of the jeep and looked across route 64 I spotted a big broomed ram bedded close to the gorges edge. Of all the Dozens of tourists taking photos of the gorge, the bridge, some playing loud music from their picnic areas, others grilling on portable tailgate pits and this ram is bedded watching it all. Not a single person was aware of his presence. I set up the spotter, the tripod, and started taking video. I soon had a crowd gather around me curious as to what I was doing and they were all shocked and amazed that a Bighorn was even there and I had spotted it so easily. Again, it was a wonderful punctuation to some absolutely beautiful scenery and public land. Over the next few days we hiked more in the Del Norte national monument, again finding more sheep, making more memories. Once our time was up in Taos, Meg, Stella, and I took our time driving home and camped along the way. We drove through Carson national forest and Santa Fe national forest, the Kiowa grasslands, the Rita Blanca grasslands, as well as the Angel fire ski valley. Along the way we saw a black bear, countless pronghorn antelope, elk, and mule deer. We camped in Clayton lake state park, a beautiful little oasis in an otherwise vast grassland. It’s a beautiful spot that is absolutely covered in mule deer but it is most famous for its fossilized dinosaur tracks. I had heard about this place on an antelope hunt, as I hunt just a few miles from Clayton NM across the Texas border. 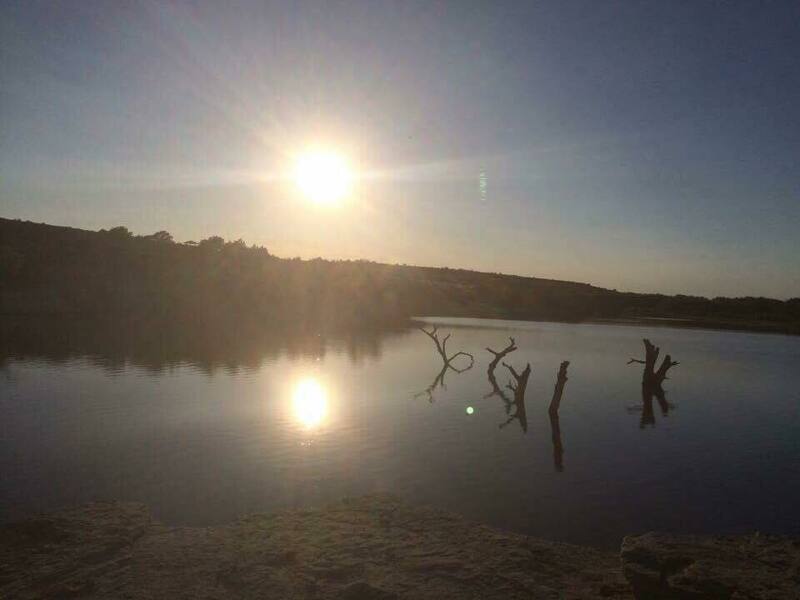 My daughter Stella is obsessed with dinosaurs and Clayton Lake did not disappoint. 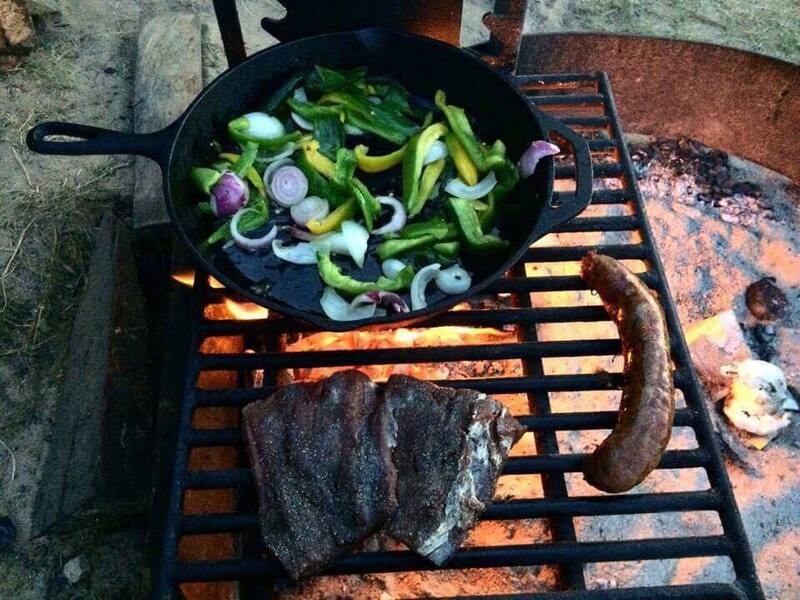 That night, as we watched velvet mulie bucks graze across the lake, I grilled the best pronghorn fajitas I have ever had. Maybe it was enhanced by the fact that we were so far from home but the antelope was from right down the road. It was Stella’s first night in a tent and her first true s’more’s over a campfire, and she saw real dinosaur tracks. She was overcome with excitement. Our last night out and back in Texas we camped in the Palo Duro canyon. While not being public land in the sense that it is federally owned and managed and open and free access it still was a wonderfully beautiful natural area with absolutely stunning views. Despite reaching an actual temperature of 114 Fahrenheit, Lord knows what the heat index was; it was worth every scorching second. Stella soaking in the morning rays on Clayton Lake. The next morning we packed up and started our eight plus hour drive home from the Palo Duro canyon floor. Obviously the focus of the week was family and fellowship with those we love and rarely see. However I came away with a deeper love and reverence for our public lands as well. A little over a hundred years ago we almost lost our wildlife to the commercialization and misuse of the resource. Today due to some very wise management practices, the implementation of game laws, and the efforts of Wildlife and game agencies along with conservation groups like the Wild sheep foundation, Rocky mountain elk foundation and more our wildlife for the most part have rebounded. Today the forefront risk is not losing the animals, it’s losing the ground they live on. It is no secret that public lands are under attack from a multitude of angles. 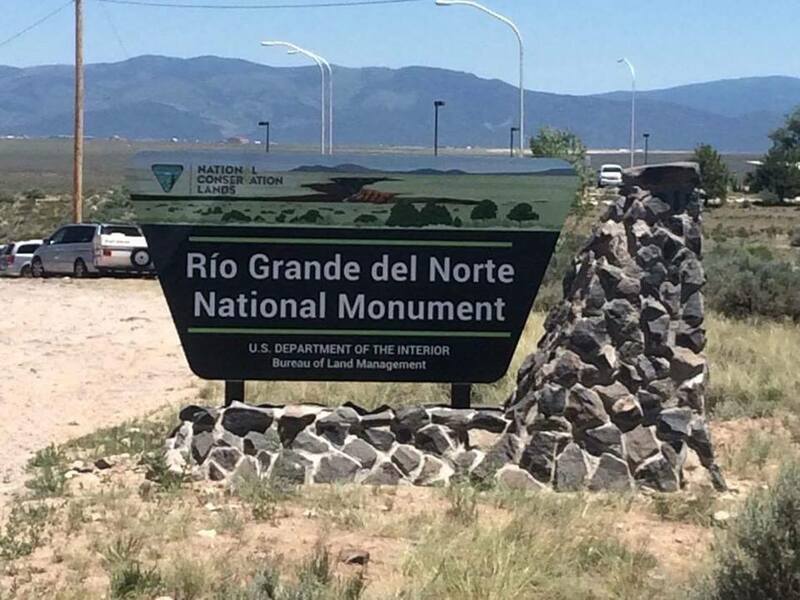 During our trip to New Mexico the national monuments were under review, including the Del Norte monument we visited. This was coming off the heels of Jason Chaffetz of Utah’s HR 621 aiming to sell off public lands and a virtual blood bath and outrage on social media actually got the bill pulled by Chaffetz himself. It’s interesting, now that the National Monument review is over, that Zinke’s decision to shrink only monuments within Utah might be more of a political appeasement to the Utah delegation than any real decision on the merit of lands being protected as a national monument. No matter how you look at it, the fight to ultimately privatize public lands is growing, a fight is coming, and in the balance over a hundred years of conservation, history, heritage, and dreams of wild things in wild places lie in the balance. At times it seems futile. Once it’s gone it’s gone. One thing they can’t make anymore of is land. But despite an uphill battle ahead for all public land advocates I think of something my daughter says often in her toddleresque innocence. Whether it’s trying to fly from the office to the living room, fix her irreparably shattered toy, or turn our beloved mutt “pumpkin” into a toad and I try to explain to her I can’t she simply looks at me pleadingly with those beautiful blue eyes and says , “You can Try.” And she’s right of course, I can try. We can all try. 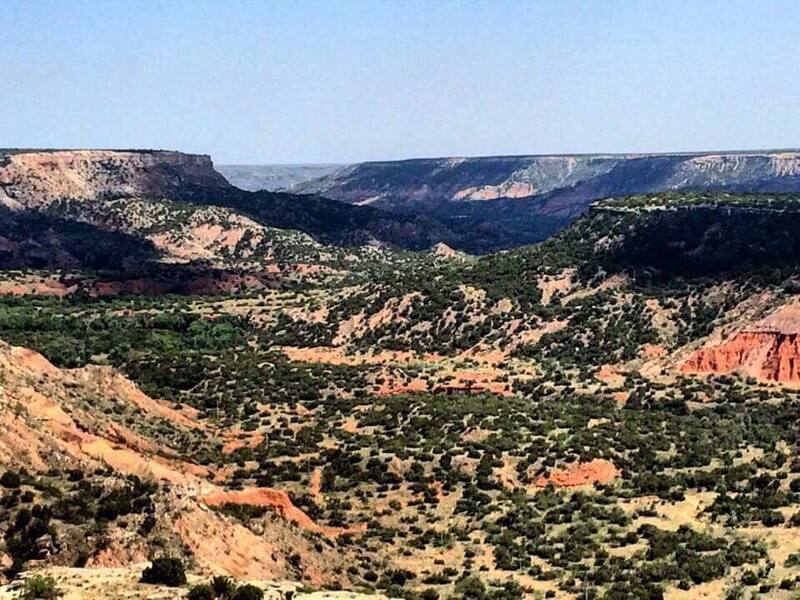 The breathtaking Palo Duro Canyon. For more information on how you can help preserve public lands and wild places and to keep informed on the issues of the day, visit Back Country Hunters and Anglers.